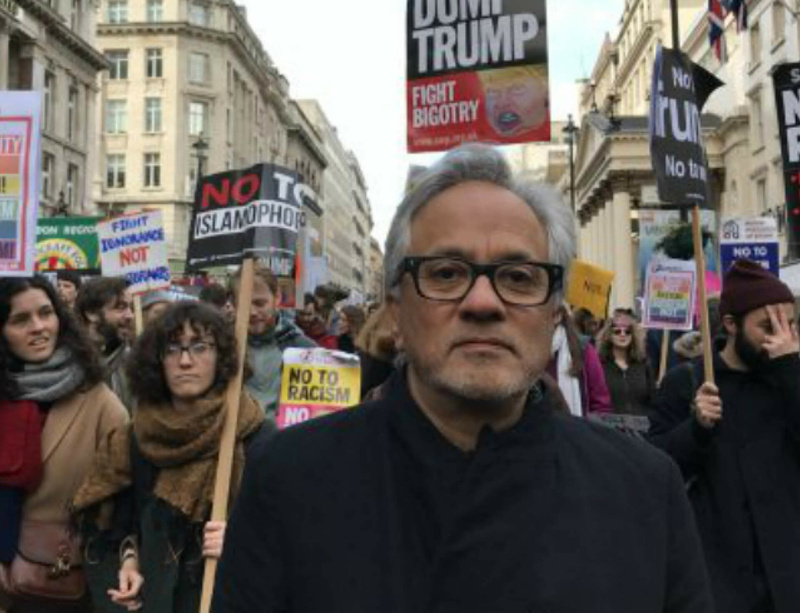 The Genesis Prize Foundation has named renowned sculptor and human rights activist Anish Kapoor the 2017 Genesis Prize Laureate. Established in 2012, the annual Genesis Prize has been dubbed by Time Magazine as the 'Jewish Nobel.' Previous laureates include Michael Bloomberg, Michael Douglas and Itzhak Perlman. Kapoor will use his $1 million award – and the global platform provided by the Genesis Prize – to help alleviate the refugee crisis and try to expand the Jewish community’s engagement in a global effort to support refugees. Further details on Kapoor’s re-gifting program will be announced by June 2017.